This is my favourite time of the year. I know that some people sink into melancholy as the summer slips away but I always feel invigorated. The chill in the air, the subtle change in light and mood bring with them a shiver of excitement. A new season is here with all its promise and that is inspiring! A perfect time then to reveal my new website. In between photo shoots, I have been beavering away over the summer and it’s been a very absorbing and revealing process. A chance to look back at the work I have done over the last 20 years but also introduce some new documentary photography I have been shooting. 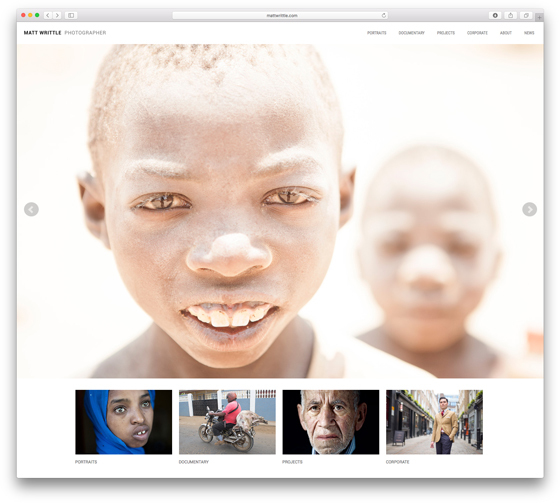 Curating the website, it struck me why I am so passionate about my job; I love telling stories. Being let into a stranger’s world is a privilege and I want to repay that trust with a narrative that is honest, arresting and insightful. Nothing is more satisfying than giving a voice to the person who is rarely heard, showing a fresh side to a face that we are weary of seeing or revealing a world that we never knew existed. This is my world, click here to be a part of it. In truth, I was a little apprehensive on the first day of shooting. In turns out I wasn’t alone, the residents were feeling the same! Fortunately, Kiran Mensah, a photography graduate who I was mentoring, accompanied us on our tour. He has connections on the estate through family, so he had the trust of the local people. Gradually, over the weeks, I gained some of that trust too. 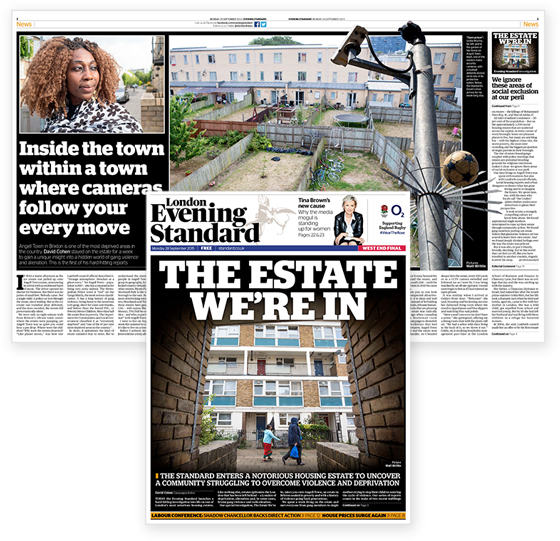 As the summer rolled on, I got to know some of the community and heard about their hopes and fears for the estate. I documented their daily lives: the mundane, the moments of joy and the heartbreak. On my first night there as I was leaving the estate with Kiran, we exchanged greetings with Ogarra Dixon, who, within hours of our meeting, was embroiled in an argument and tragically shot dead. It was a humbling, yet inspiring experience working on Angell Town and one I won’t forget in a hurry. As for the residents, I hope they feel I have done them justice – allowing people to witness their world, hear their voice and tell their story.